Surround yourself with people that push you to do and be better. No drama or negativity. Just higher goals and higher motivation. Good times and positive energy. No jealousy or hate. Simply bringing out the absolute best in each other. Looking for that career change with uncapped wages? Join the QLZH #AttardFam on their journey to greatness and surround yourself with awesome, like-minded people! We don’t have to do what we do! We get to do what we do! All you need is a lap top and a car! 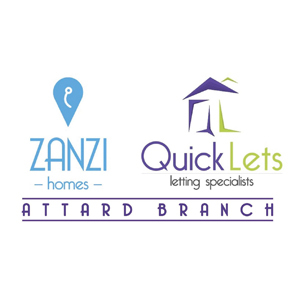 In the meantime check out our latest awesome video on our QuickLets & Zanzi Homes Attard Facebook page!